Built in the 13th century, the castle had three storeys and there are still 13th century windows remaining in the eastern wall. On the first floor of the eastern tower is a vaulted circular chapel, there are eight heads staring down at you from high in the roof of the chapel. A narrow winding staircase brings you to the very top of the tower where splendid views of the surrounding countryside can be taken in. Another feature of the castle is a fabulous gargoyle extending out from the south side of the south-western tower. Father John Murphy was an Irish Roman Catholic priest and one of the leaders of the Irish Rebellion of 1798 in Wexford. The centre covers rural and country life with a series of farming implements and other antique artifacts from times past. Hook Lighthouse one of the oldest lighthouses in the world that is still in use. 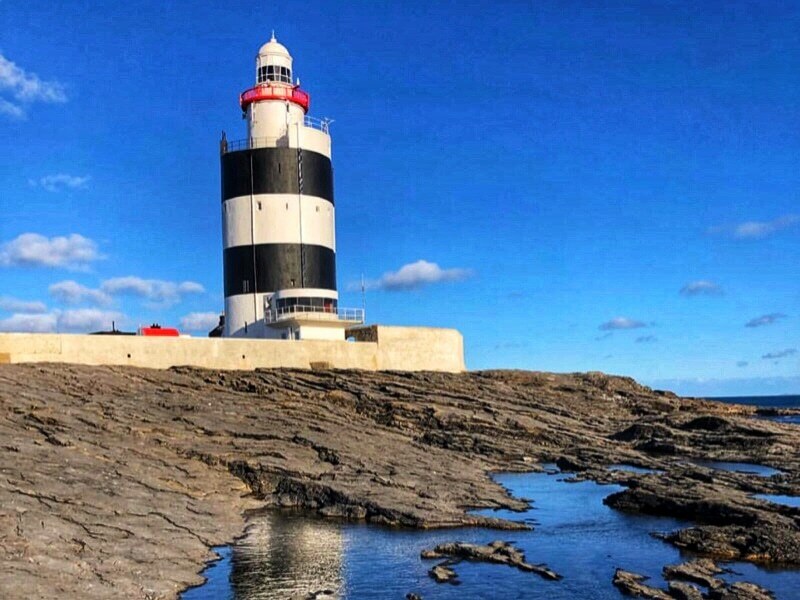 The present structure has graced these shores for more than 800 years and is regularly voted one of the top attractions in Wexford. Besides the tower itself, there’s a visitor center, a café, and a gift shop, and guided tours are available year-round. Visitors can climb the 115 steps to the balcony for beautiful views. On a clear day you can see as far as Wales (the country) as well as wales (the mammals) seals and dolphins. When the weather breaks, be prepared for mist, eerie fog and sea-spray that reaches the top of the lighthouse. 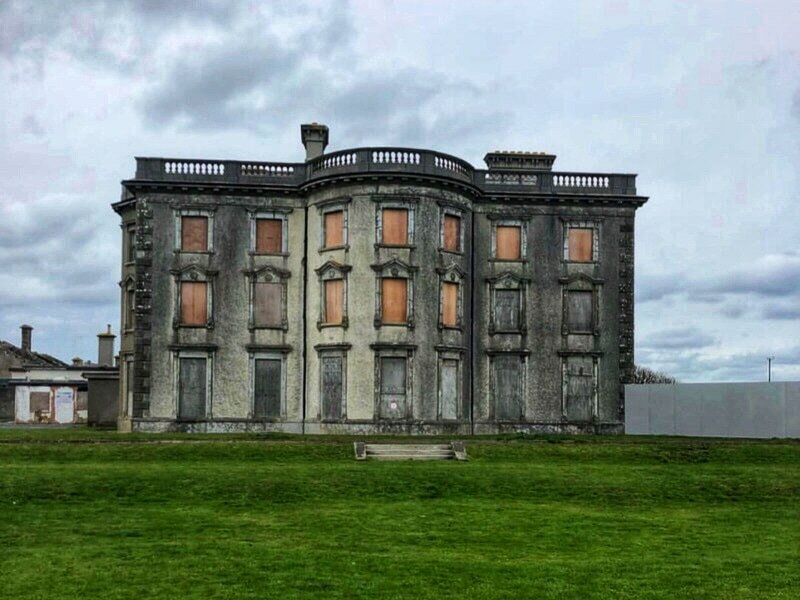 Reputedly the most haunted house in Ireland. Visitors can take an interactive guided tour through the ground floor of the abandoned haunted mansion. There you will learn of ‘The Legend of Loftus Hall’, its tall tales and gruesome history. 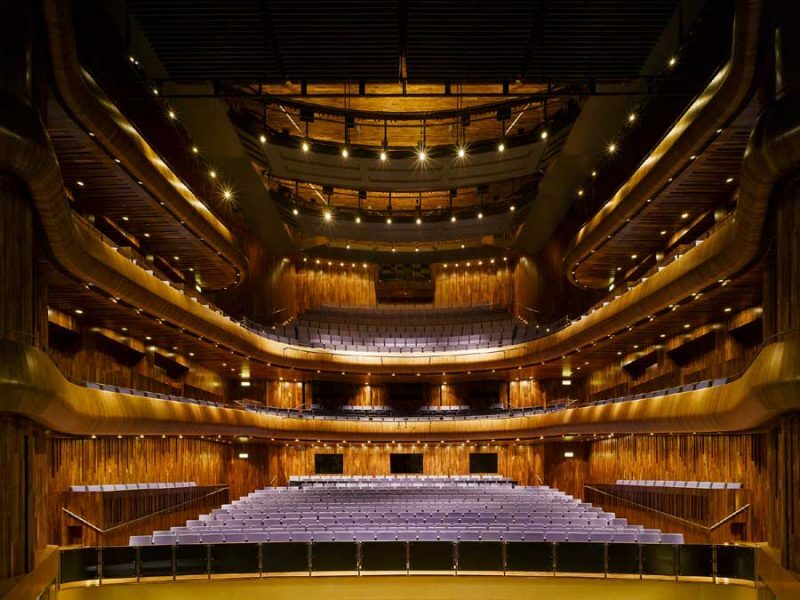 The 18th century opera house is home to the Wexford Opera Festival which is hosted annually from late October to November. This three-week festival includes opera, theater, classical concerts that take place at various times of the day and late into the night. My favorite experience was listening to the marvelous Recomposed by Max Richter: Vivaldi – The Four Seasons in November 2018. Fun place to visit if you have children. Kids will have up-close contact with farm and exotic animals, plus a playground with go-karts ans mini diggers. This neo-Gothic structure incorporating the remains of a Norman fortress is not open to the public. The park, however, with artistically situated ponds and more than 200 different flowers and shrubs is extremely beautiful. The gardens were designed by Daniel Robertson who is famed for the spectacular gardens at Powerscourt House in Co. Wicklow. 30-minutes’ southerly drive from Wexford town brings you to Kilmore Quay, a remote and picturesque fishing village. An old lightship moored at the quay houses a maritime museum. From here, you can take a boat to the rocky uninhabited Saltee Islands (Little Saltee and Great Saltee). The islands are very popular with day-trippers and birders, although they are privately owned. Permission for day visits to Great Saltee isn’t needed, however visitors can’t dock at Little Saltee due to the hazardous landing conditions. 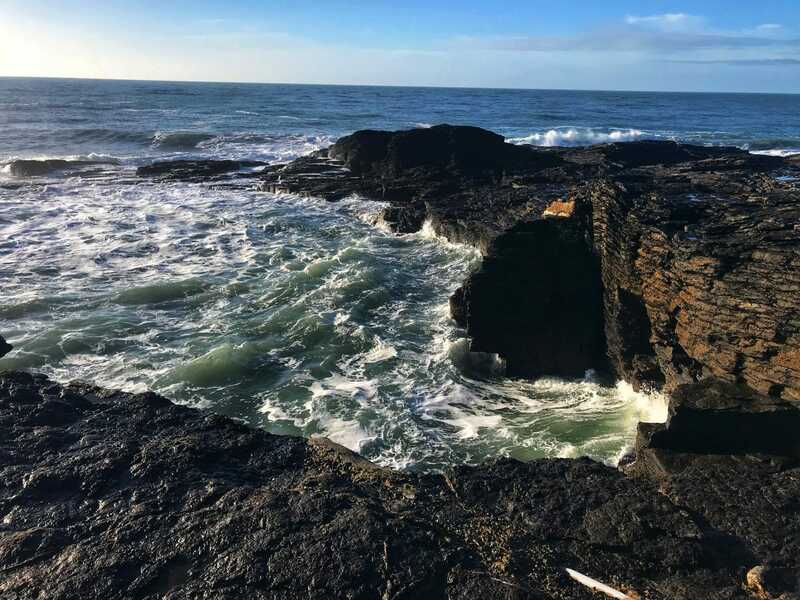 These unspoilt outcrops are Ireland’s largest bird reserve, the nesting place of some 30 species, including cormorants, puffins, razorbills, and fulmars. Built in 1660, The Anglican house of worship features a late-Georgian style interior and 19th century Venetian Renaissance exterior and is one of the places to see when in Wexford. Dedicated to President John F Kennedy, it consists of 622 acres, 200 forest plots and close to 5,000 different species of trees and shrubs. If you’ve got green fingers, you will love this! The birthplace of President John F. Kennedy’s great-grandfather Patrick Kennedy. 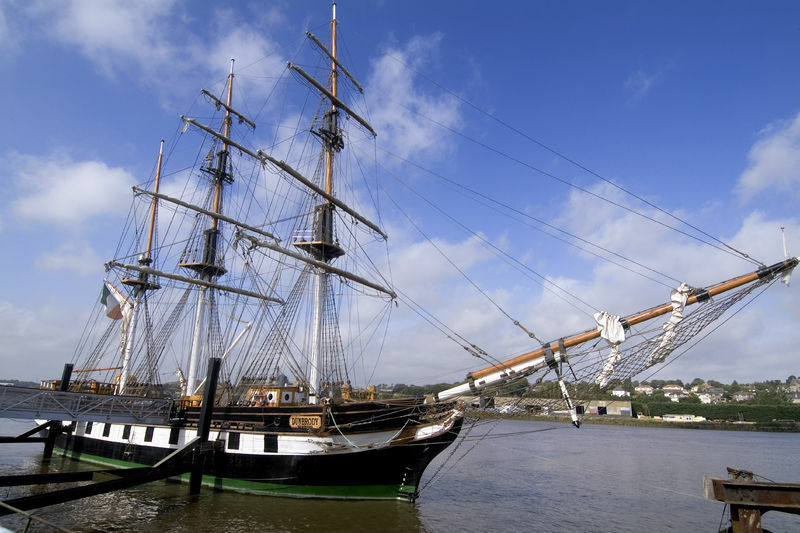 The ship is a replica of an 1840’s emigrant vessel that transported thousands of Irish survivors (including US President John F Kennedy’s great-grandfather) on a month-long trip to New York City. At the centre there are guided tours, themed exhibitions, and performers in costume all designed to instil appreciation of the hardship suffered by those forced to emigrate during the mid 1880s. The location of the Battle of Vinegar Hill, which was fought on 21st June, during the Irish Rebellion of 1798. Over 10,000 crown forces launched an attack on Vinegar Hill, which was then occupied by over 20,000 rebels and camp followers. 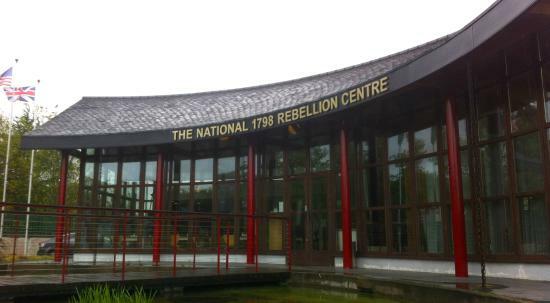 This was the largest rebel camp and headquarters of the Wexford United Irishmen and their supporters. Irish National Heritage Park encompassing 35 acres of woodland, wetland, uplands, and estuaries. 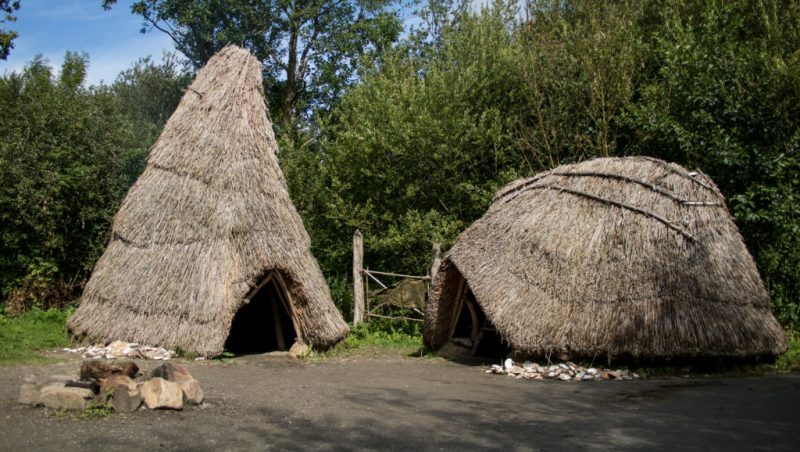 This open-air museum has to-scale replicas of places and buildings illustrative of some 9,000 years of Irish history (dolmens, a ring fort, early Christian monasteries). Sightseers can take a tour with a guide in period costume or stroll around in their own time. 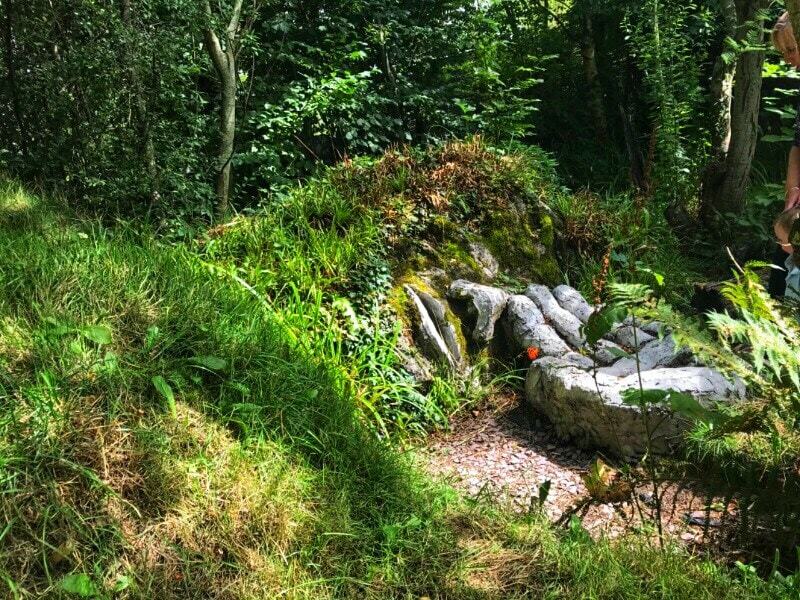 Children’s activities include panning for gold, ‘wattling’ a house, and creating rock art. The events of 1798 shaped the course of Irish history. Revolutions took place in America and France, with Ireland swept up in the rebellious tide. Re-live the Battle of Vinegar Hill in 4D. Learn how weapons from this period worked. Experience first hand the gruesome horror of battle. And discover the fate of the 20,000 rebels who faced the might of the well-trained and armed Crown Forces. 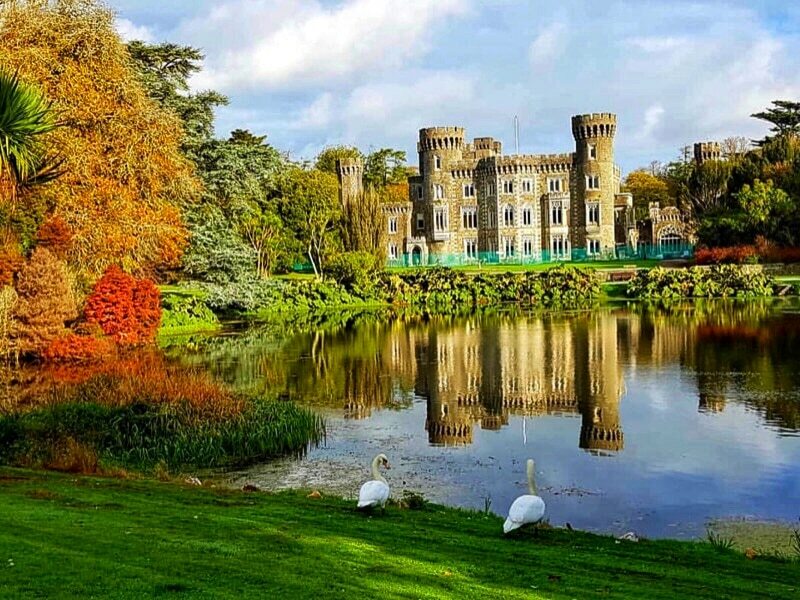 Not to be missed on your list of things to do in Wexford. 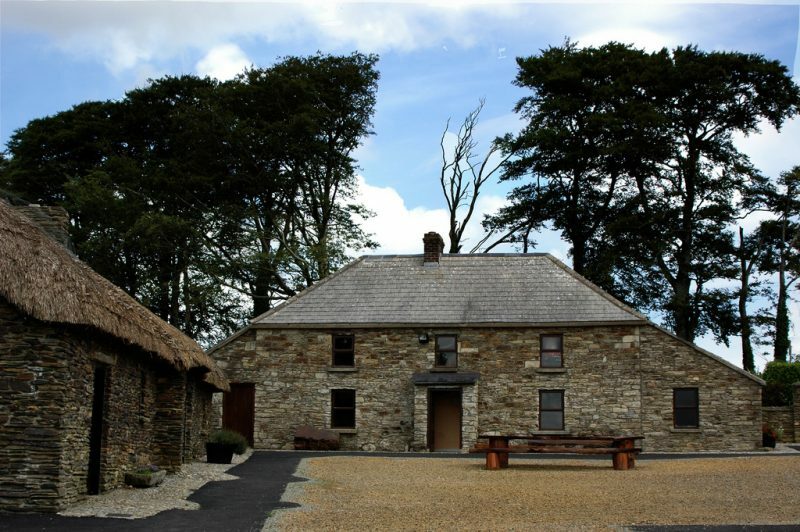 Located just outside the village of Bridgetown in south county Wexford, about 20 minutes from Wexford town. 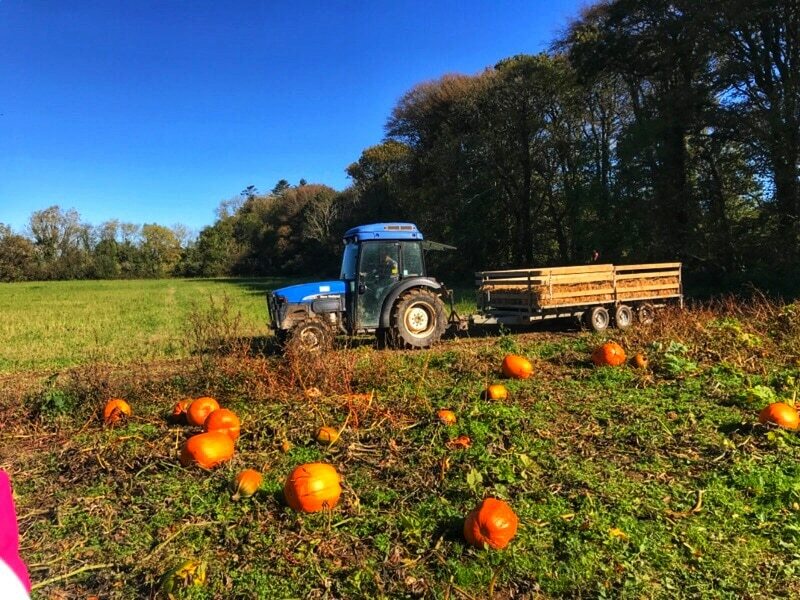 They offer tractor-rides, pumpkin picking, a petting farm, playground, cafe, and more! 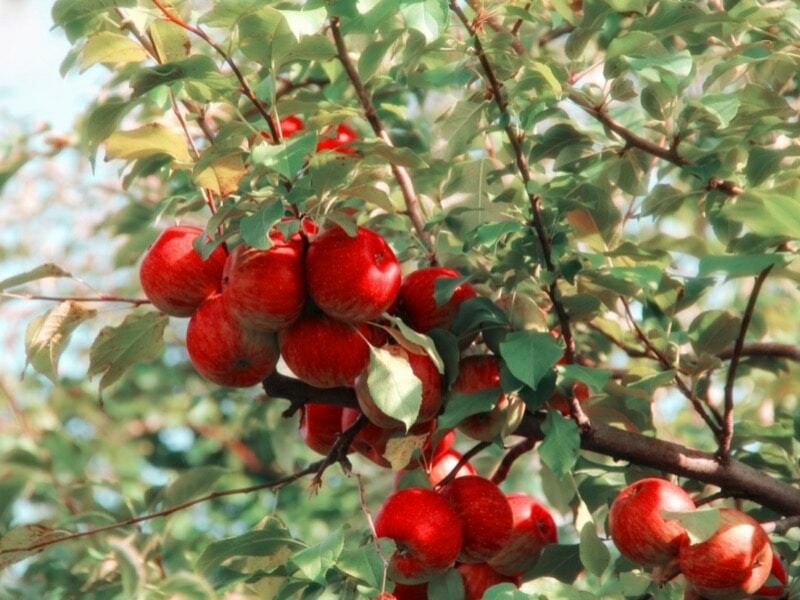 The farm is quaint, with ample parking and a variety of fun, festive activities. while it was a bit muddy (sorry, shoes), it provided the perfect backdrop for pumpkin-themed photos! Tip: Wear the right shoes. While you’re traipsing around our pumpkin patch in search of the perfect jack-o-lantern, I recommend wearing rain boots or an old pair of sneakers. A Victorian tudor gothic country house museum with a large garden, an animal farm, a cafe and a children’s playground. Archery and falconry are also practised on the premises. The perfect day adventure! Home to local & migratory birds, this 200-hectare reserve offers a visitor centre with a tower hide. The area is renowned for the wide diversity and density of its bird life. Up to 10,000 Greenland White-fronted Geese occur in winter, a third of the world population. Built in the 13th century, and has been ‘home’ to Norman knights, English armies, Irish rebels and prisoners, and local merchant families.